During a divorce, it is essential to know how you, as a separated couple, are going to settle the issues on child custody. After all, the children’s well-being should always be on top of all your other priorities. Whether the two of you decide to agree on child custody or you decide to take it to court, it is always useful to know all the information, and avoid common misconceptions. Your rights as divorcing parents will depend on the type of custody that you will agree upon. Read further to know the difference between sole custody and joint custody. Sole Custody means that the custodial parent has both legal and physical custody rights on the child. Sole Legal Custody – The custodial parent has the right and the responsibility to make important decisions on the child’s welfare. The said parent can also make major decisions on matters concerning the child’s education, health care, and personal development. Sole Physical Custody – The child lives with and is under the supervision of the custodial parent. Non-custodial parent can be granted visitation, unless the court determines that the visitation will not be good for the child. This arrangement often happens when the court decides that the other parent (the noncustodial) is unfit to take care or to be near the child. This could happen in cases wherein a partner has drug addiction or has been found guilty of child abuse. With sole custody arrangement, the custodial parent does not need to consult with the non-custodial parent when making important decisions which concern the child. Joint custody generally refers to the situation wherein both parents have legal and physical custody rights on the child. Both parents can participate in decision-making tasks on issues which concern the child’s upbringing. Both parents will also share time in caring and being responsible for the child. The time sharing includes the time when the child lives with each of the parents. Joint Legal and Physical Custody (True Joint Custody) – In this kind of arrangement, both parents will share equal legal and physical custody. Equal Legal Custody means that both parents can participate equally on making major decisions on the child’s welfare. Equal Physical Custody means that parents have to split the time evenly in taking care of the child. This includes the time on the child’s living arrangement. Joint Legal Custody – In this arrangement, both parents have equal rights in making major decisions on raising their child. However, contrary to True Joint Custody, physical custody in this arrangement is awarded to only one parent. The child will live primarily with the parent with primary physical custody. Issues concerning custody arrangements are often settled in court. 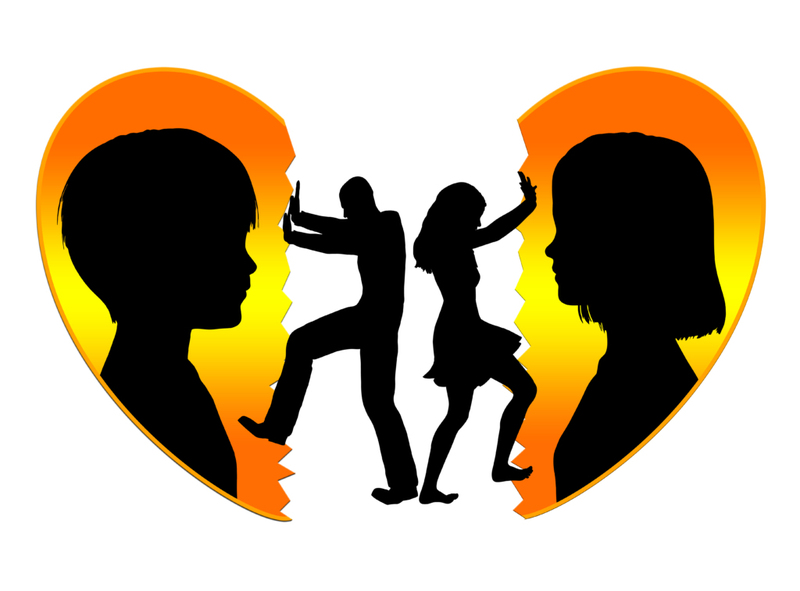 You need to call a divorce attorney so you can have legal assistance on matters concerning your divorce and child custody. Book for a confidential appointment today.